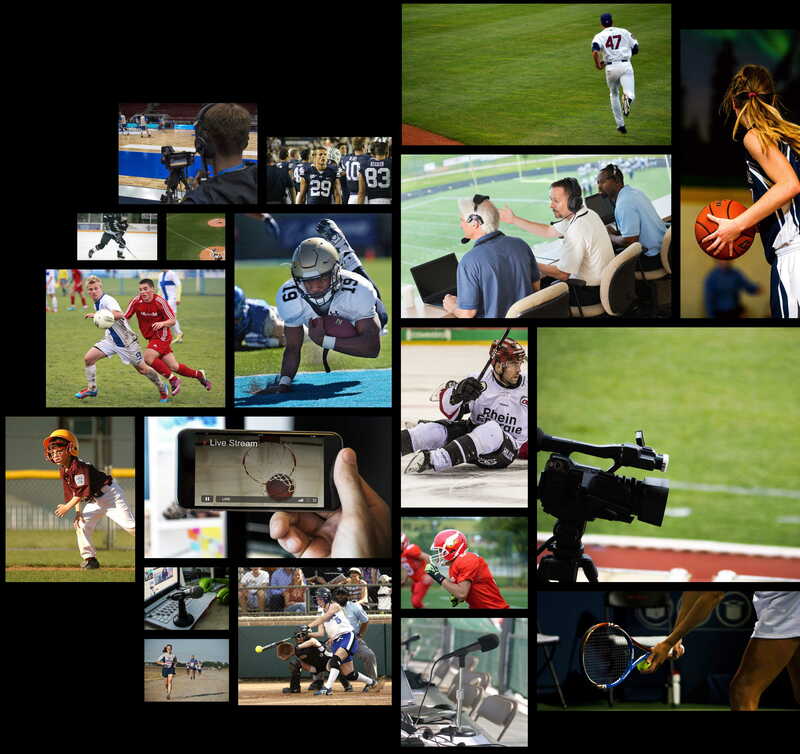 Cover sports LIVE at any level, including youth, local, high school, college, pro, and everything in between. 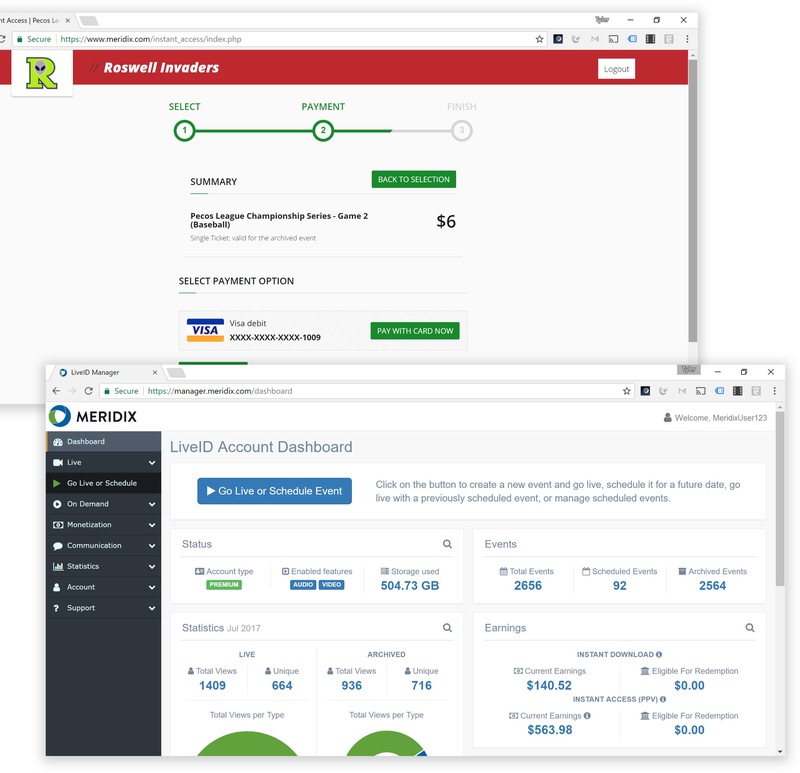 Meridix makes it easy for you to broadcast like the pros. 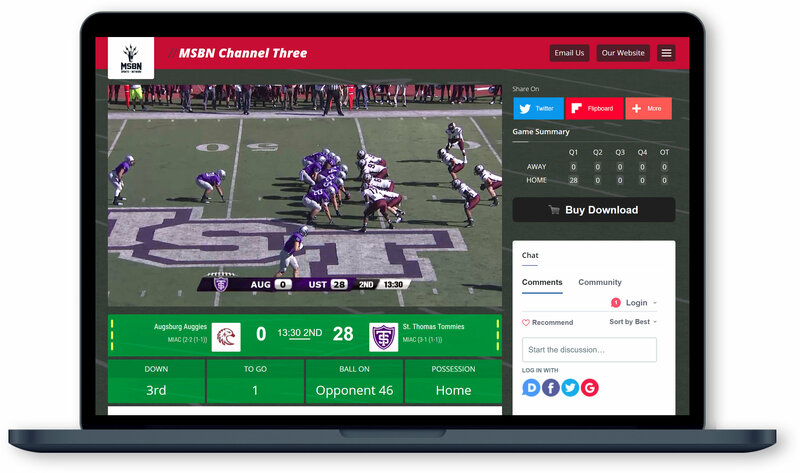 Easily live stream your own sports from anywhere, complete with HD video, audio, scores, and stats. Get started with just a smartphone or tablet, or up your game using laptops, camcorders, and more. Everything you need to create professional, engaging live video or audio sports broadcasts - without the big budget. Stream high quality video using off-the-shelf cameras, phones, or equipment you already have. Generate revenue with ads, PPV, and more. If you choose to charge your audience, our end-to-end solution handles the entire payment process. Instantly accept credit cards and redeem your earnings via ACH transfer. Join thousands of teams and broadcasters who count on us. 136,000+ streamed events, and counting. Go live today, free or premium. Choose the plan that’s right for you. If you have any questions, don’t hesitate to contact us. Just looking to watch or listen?